How do you like these apples! 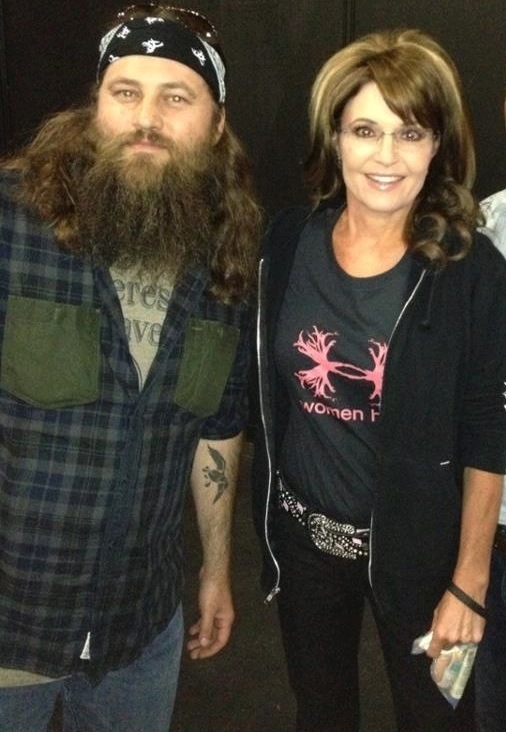 That guy Willie from Duck Dynasty has got some pretty big, um, opinions about the food at the White House! Talking to (of all people,) a TMZ photographer, Willie didn’t mince words when it came time to describing his culinary experience at the White House as in, he basically said it sucked. It all went down at the White House Correspondents’ dinner where apparently the White House team of chefs FAILED to impress old Willie boy! By the way, I love BEET SALAD! Any chance I could get an invitation to the White House? Kate Bosworth ‘I Don’t Have To Eat! I’m FAMOUS!